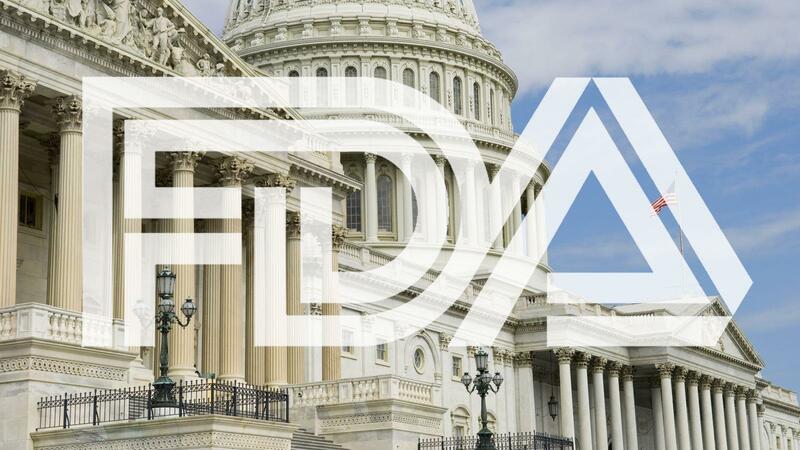 The premium cigar industry is making yet another attempt to seek relief from FDA regulation by means of legislation. Earlier today, the House Appropriations Committee voted to include language in the Agriculture and Rural Development Appropriations Bill that, if passed in its current form, would exempt premium cigars from the FDA’s Final Deeming Rule. The additional provision was introduced by Reps. Tom Cole (R-OK) and Sanford Bishop (D-GA), and was approved by a vote of 29 to 20. The premium exemption language is nearly identical to a rider that was added to last year’s fiscal budget, but was not included in the final version. is not a cigarette or a little cigar. The rider also includes language that changes the predicate date, or the date in which the FDA’s regulations would retroactively apply to new and existing products, from February 15, 2007 to April 25, 2014. This differs from the failed provision adopted in last year’s budget proposal, which sought to amend the predicate date to August 8, 2016.